A crossword is a word puzzle that normally takes the form of a square or a rectangular grid of white and black shaded squares. The goal is to fill the white squares with letters, forming words or phrases, by solving clues that lead to the answers. In languages that are written left-to-right, the answer words and phrases are placed in the grid from left to right and from top to bottom. The shaded squares are used to separate the words or phrases. 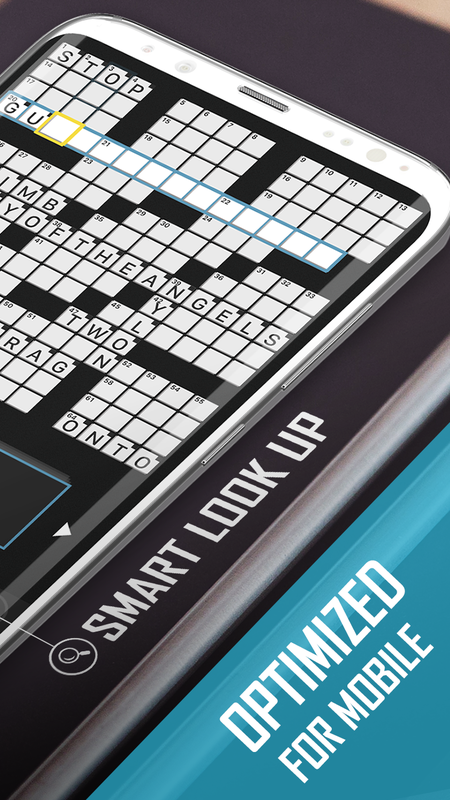 – Smart Look Up: get word suggestions when you have trouble with difficult clues. – Hints: reveal letters, words or the entire puzzle in case you get stuck. 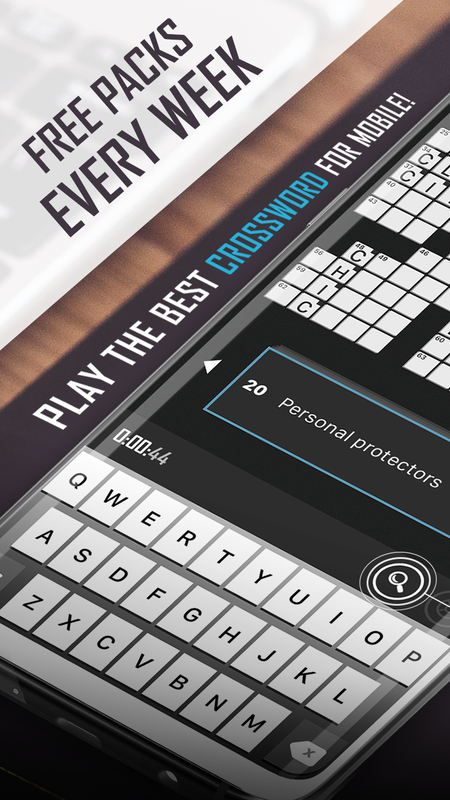 – Smart Step: skip filled cells when navigating through the puzzle. – Show Errors: highlight wrong letters. – Clear Errors: easily remove all incorrect letters. 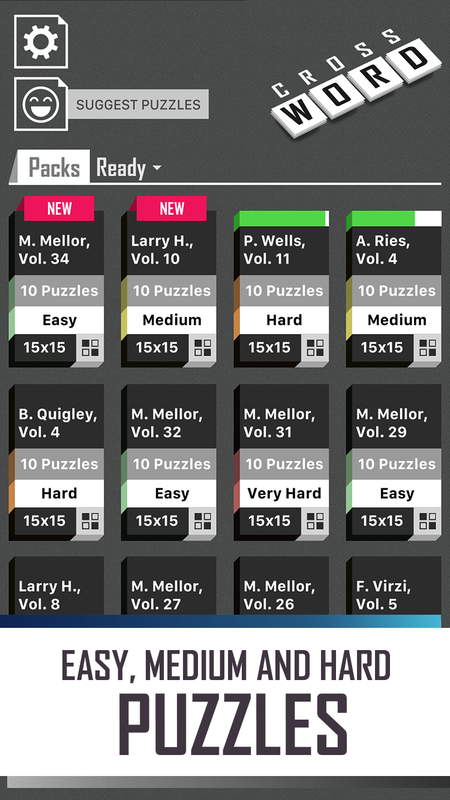 – Offline Mode: puzzles available even when you don’t have an Internet connection. – Polished User Interface: easy and modern way to navigate through the puzzle cells and clues.